Have a radio or TV nearby so you can receive further updates in a timely manner. Grab your mobile devices and a portable backup battery charger. Take notice of the weather conditions around you. 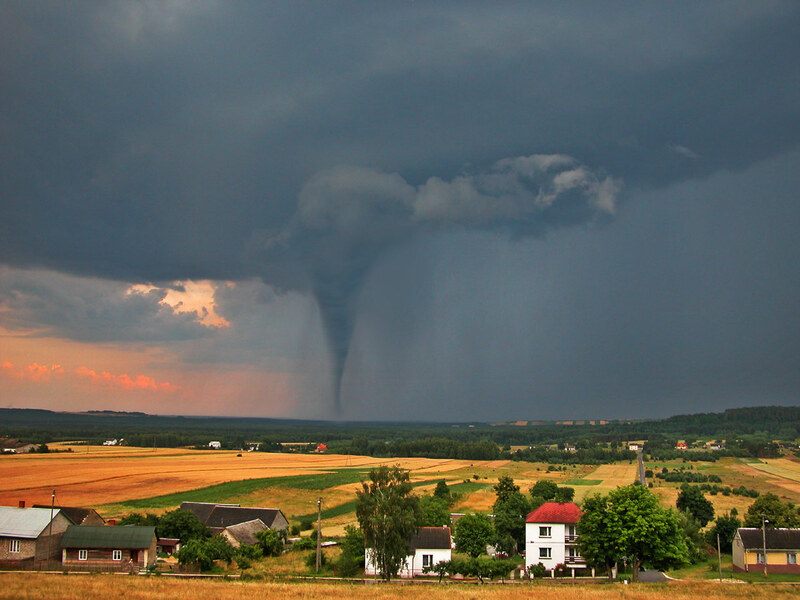 Clouds swirling in the sky or creating shallow funnels are signs that a tornado may form. Be aware that even if a tornado does not form, severe thunderstorms pose a safety risk. Locate all members of your family and your pets. 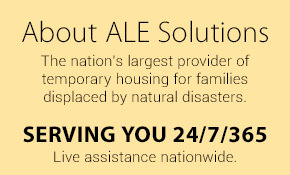 Review your plans for emergencies and natural disasters. Make sure your emergency supplies are accessible. Seek shelter in your pre-designated safe zone immediately. If you are not home or cannot get to your safe zone, protect yourself from flying debris under heavy furniture, such as a sturdy table, and stay clear of windows. (if driving) Park your car and go outside. If shelter is unavailable, lie on a low, flat area of ground with your arms over your head. Keep your radio, or TV tuned to a local station for updates. It is imperative to have an alternative energy source, such as batteries, in case the power goes out. 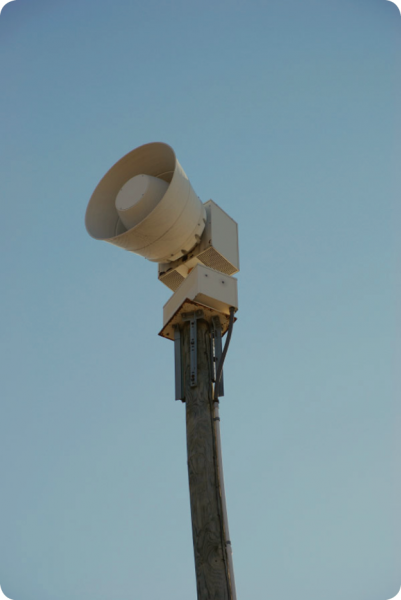 Stay alert for sirens, but do not leave your safe zone or shelter until you receive a signal that the warning is lifted. If you are operating a business with employees, you are responsible for their safety. To this end, you should develop a disaster response plan that includes routes to a shelter and steps for addressing any hazards that are present. In addition, you will want to protect your business records and employee records so that you can make a quick recovery in the event of a disaster. You may need to continue HR functions, such as payroll, during disaster cleanup, and storing customer, sales and inventory data offsite will help you get your business up and running again. Wow this helped! If you do not know what to do you need to read it WILL help you in the further or even now!! !